We looked at the Humans of New York project and realized there is a relative similarity in that those outside of the Fraternity don't truly know who is answering the phone, posting on social media and handling the backstage setup. This is our attempt at putting the face to the name. 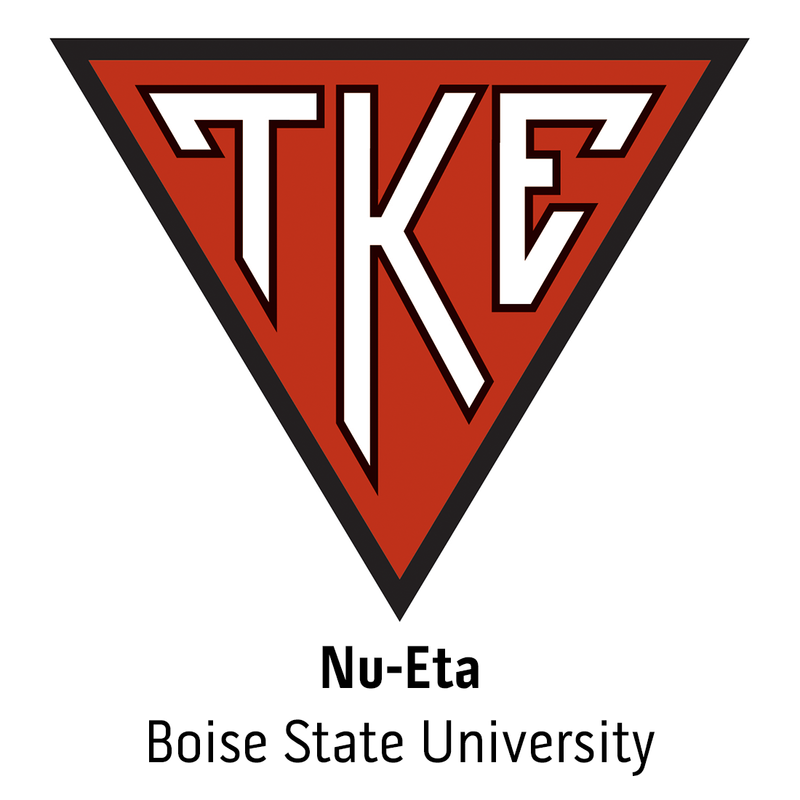 Indianapolis - Tau Kappa Epsilon announces restructuring of several positions within the TKE Professional Staff. Effective immediately, the position of Associate Regional Director (ARD) will be realigned and referred to as Fraternal Services Specialist, Frater Todd Farmer will be taking on a new role as Director of Alumni Engagement and Frater Jeremiah Smith will assume the position of Web Specialist.